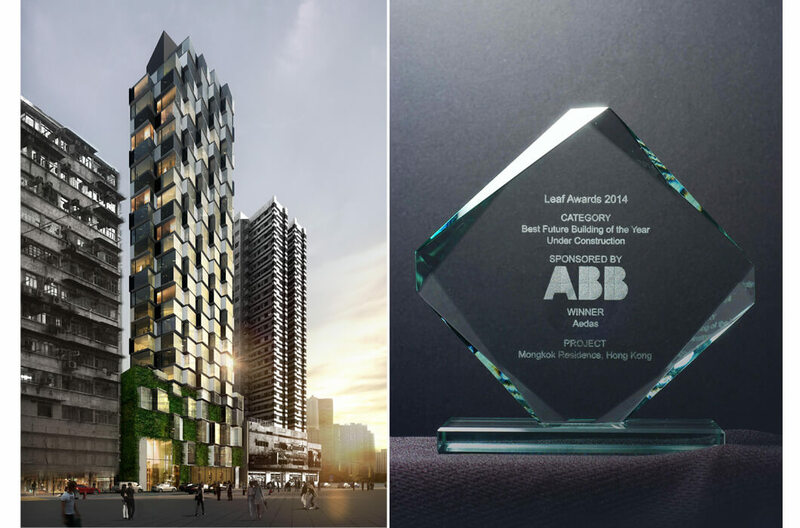 Aedas’ project Mongkok Residence in Hong Kong was named the category winner for Best Future Building of the Year – Under Construction at Leading European Architects Forum (LEAF) Awards 2014. 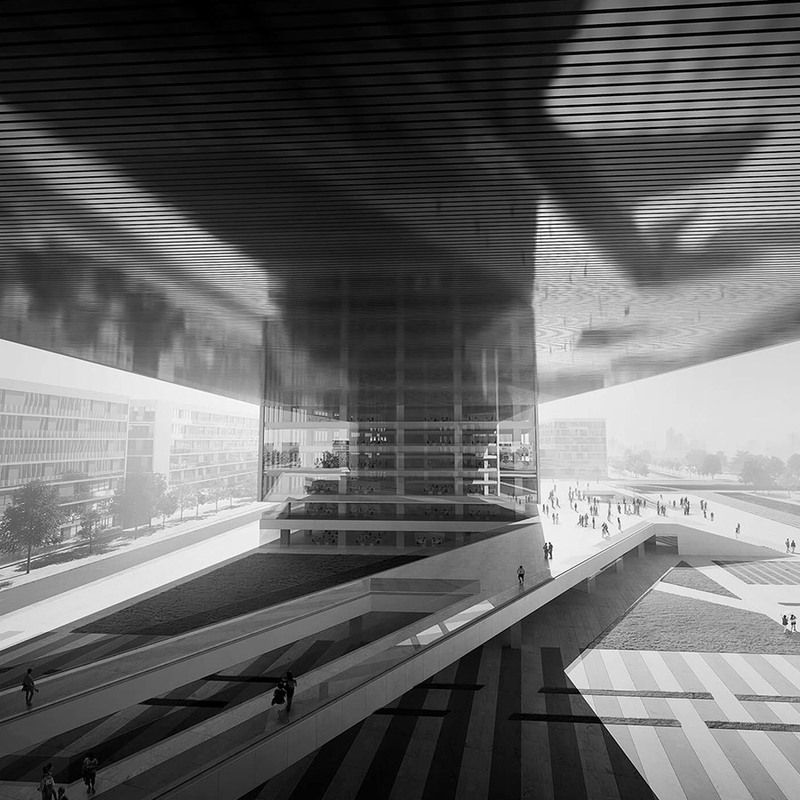 The design of the building drew inspirations from the city’s post-war structures and sets an excellent example of contemporary interpretation of traditional architecture. In the early post-war years, it was common to create illegal iron balconies for residential units in Mongkok, a hyperdense neighbourhood in Hong Kong, to acquire maximum view. Project Design Director Cary Lau reinterpreted these structures in a modern way, using irregular protrusions to create unobstructed views for each apartment. 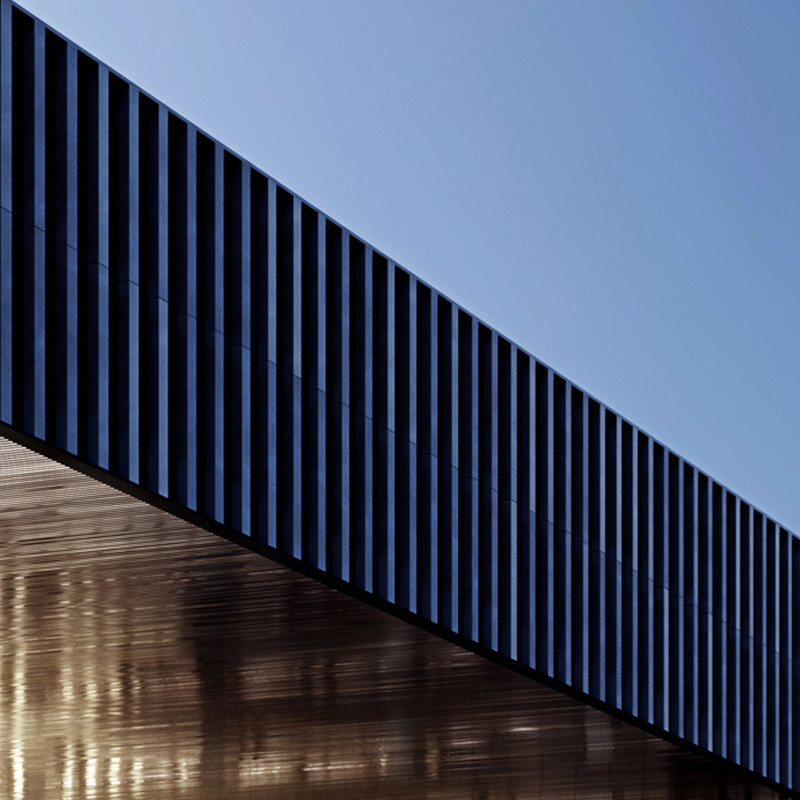 The building is also set back from the street to allow more opportunities for greening, which will transform the outdoor landscape space into an urban backdrop for the building’s public areas such as the entrance lobby on the ground level and the transit lift lobby on the second floor.